ROME (Sputnik) - A court in Italy ruled Saturday to lift a ban on former Prime Minister Silvio Berlusconi holding public office after he was sentenced in 2013 to a four-year prison term for tax fraud, local media said. The Corriere della Sera newspaper reported that the Milan court had overturned a previous decision by Italy’s supreme court banning the 81-year old politician from running for office for six years. 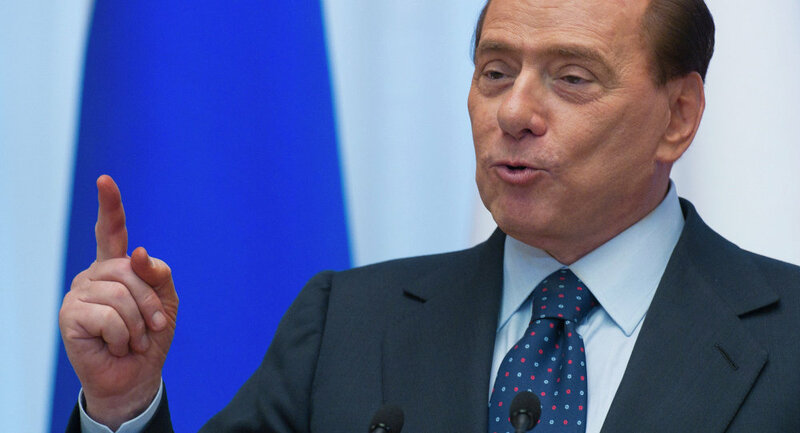 The newspaper previously mentioned that the ex-prime minister submitted a relevant appeal to the court last March, adding that Berlusconi reportedly planned to overturn the ban in the European Court of Human Rights. READ MORE: Italy's Lega Party Leader: Do You Really Fear Russia Will Conquer You? Back in 2013, Berlusconi was sentenced to four years in prison on tax-fraud charges, three of which were automatically pardoned and the rest 12 months were replaced by social community work due to the senior age of the politician. The tax-fraud conviction, however, led to the Senate barring him from public office for six years. Italy has been without a government since an inconclusive election in March, as neither party or alliance secured an absolute majority in the parliament. 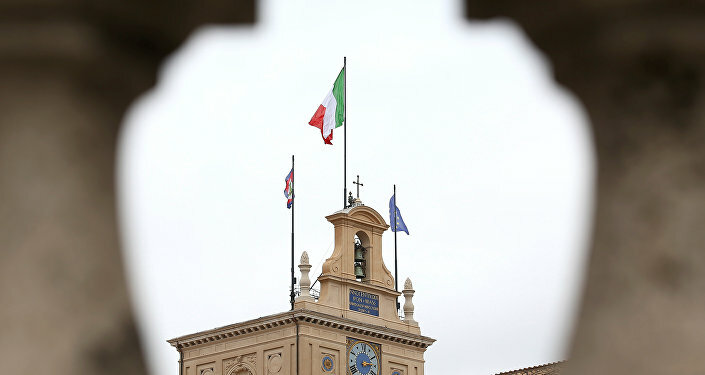 The populist Five Star Movement and the right-wing League have been struggling to form a coalition government, prompting President Sergio Mattarella to give them until Sunday to resolve their differences after warning there could be a snap election. In his turn, Berlusconi, who leads right-wing Forza Italia party, said earlier he would form a "constructive opposition" to a possible Five Star-League coalition.